Hops are a pretty fickle component in beer. Once picked they are typically kiln dried as whole hop cones or formed into pellets. 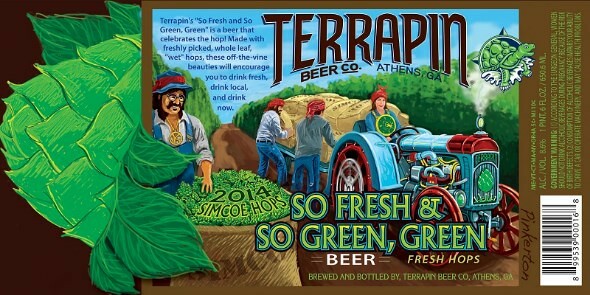 The hops, which are around 80% moisture, are reduced to around 9% to preserve them. Too little moisture and they oxidize. Too much moisture and they’ll mold and create off flavors. But because these hops lose their flavor and aroma compounds so quickly and easily and since they are harvested just one time per year and brewers need a supply of hops year round, this is the best option. Dried hops pack the flavor and aroma you’d expect to find in hops, but often lack the depth and complexity of fresh hops. 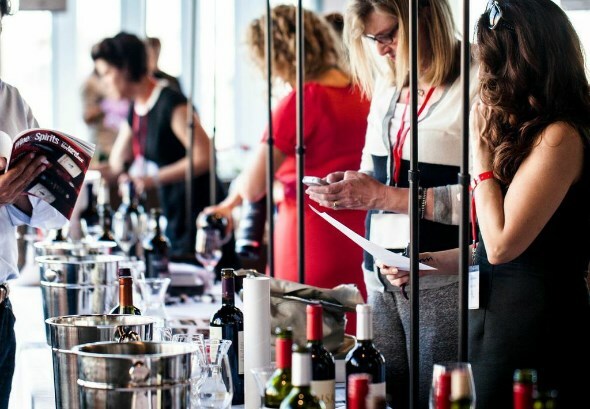 Our friends at Wine & Spirits Magazine are hosting their 11th Annual Top 100 Tasting Event in San Francisco next week and we couldn’t be more psyched for this event. At the event you can taste highly acclaimed wines from the Top 100 Wineries of the Year and meet the winemakers behind these amazing wines. Feast on delicious bites from Wine & Spirits’ New & Notable Bay Area restaurants and enjoy fresh oysters, local cheeses and an array of artisan specialties – all paired with the top wines of the year. The evening also includes fresh oysters from Hog Island and an array of artisan specialties from Adesso, Baia Pasta, Olive This Olive That, Point Reyes Cheese, Scala’s Bistro, Song Tea, Sour Flour and XOX Truffles. Even better, the event is an annual benefit for San Francisco Baykeeper so you know your entrance fee is going to a great cause. Chef Chang can deal with cheese snobs, and he can deal with wine snobs. While it’s foreign to him, he can even deal with coffee snobs. But beer snobs? The ones who comb out their neck beards while arguing about hop varieties? They’re “the worst of the bunch,” he claims. What do you get when you bourbon barrel age $250 raw denim jeans? Well, nobody still knows. Regardless, the folks at Noble Denim and Bulleit Bourbon are curious and that’s what they’re working on, as we first highlighted last month. A well-made margarita is the most challenging cocktail riddle for any bar that prioritizes serving quality drinks. Yesterday, at our little mezcaleria in Houston, The Pastry War, I served around 400 margaritas. 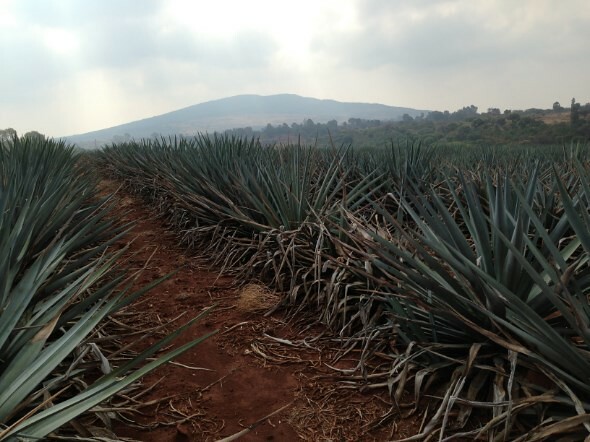 With skyrocketing agave prices, the current lime crisis, and increasing agave syrup demands, each of those liquid darlings represent one more ice-cold step towards the edge of sustainability’s cliff and bar margins that seemingly get thinner every day. Unfortunately, unlike droning on and on about historically accurate Aviation specs, bartenders around the globe seem content to simply complain about the unwillingness of ingredients to arrive perfectly at their bar doors. 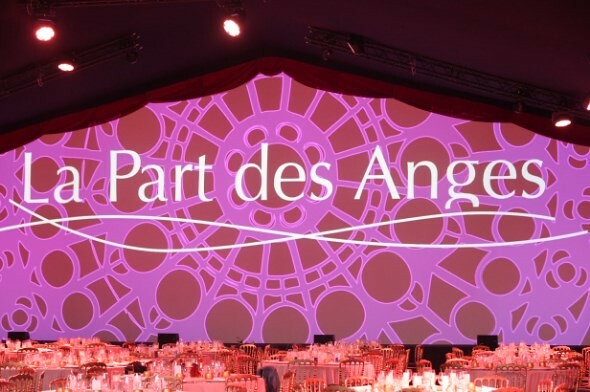 The Bureau National Interprofessionnel du Cognac (BNIC), the trade board responsible for promoting Cognac and its producers, recently held their annual La Part des Anges (The Angel’s Share) auction, raising a large amount of money for charity while auctioning off some world class Cognac to discerning buyers. 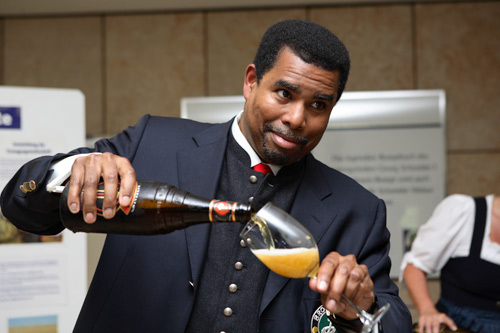 In its 9th year, Cognac connoisseurs, retailers, trade, and members of the media from around the world congregated at the beautiful Abbaye de Bassac in the Charente region of France. The Abbey, founded in the 11th century, provided a stunning backdrop for the auction and one that would be fit for a queen. Or, perhaps, Sarah, Duchess of York, who was in attendance as her charity Children in Crisis was one of the two beneficiaries for the night’s auction lots. The other was Restaurants du Cœur (Restaurants of Love), which works to provide meals for the needy. 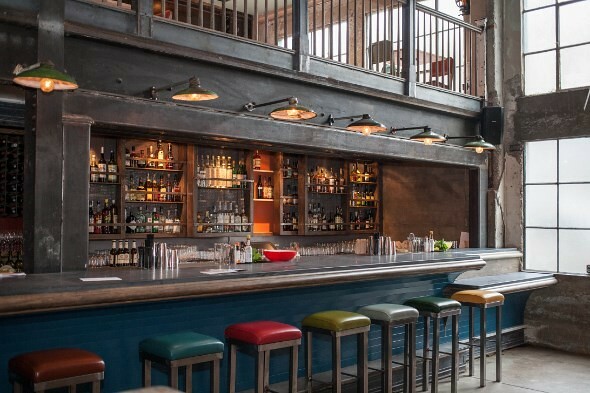 Drinks International recently released their list for the World’s 50 best bars as voted on by 330 international industry experts. The 2014 winners include bars from 27 cities in 14 countries with 14 new entries. 16 of the winners are from right here in the United States. While 14 new entries found their way to the list this year, it was the third straight year that London’s The Artesian, located in The Langham Hotel, topped the list at number one. It’s Friday and you know what that means, it is time to put away those TPS reports and belly up to the bar for a cocktail. For some of you, that means breaking out your Hawthorne strainer, a jigger, and Mutineer Magazine’s Cocktail Friday. 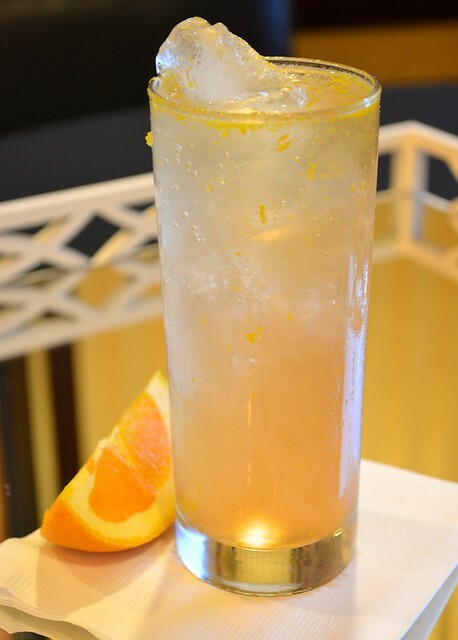 This week we have a recipe for the Citizen Orange cocktail which highlights NOLET’S Silver gin and was created by Mark Drew, VP of Hospitality and Brand Development for Critical Mass, a cocktail, hospitality, and strategy consulting firm out of New York City. Check out these exciting ingredients and jumpstart your liquor locker on this Cocktail Friday. Muddle orange wedges in shaker. Add remaining ingredients, shake with ice and strain into an ice-filled Collins glass. Top with soda and garnish with an orange zest.